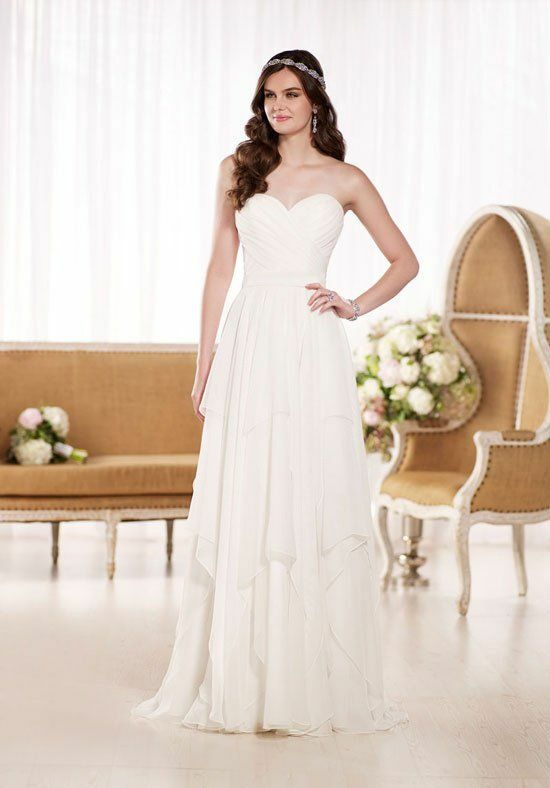 Essense of Australia has been a worldwide leader in bridal fashion for more than 14 years. With a superb fit and couture finishing, the attention to detail sets Essense gowns apart from many other designers. The dresses below are shop samples of Essense styles in excellent condition. They are discontinued styles which means that they are to be bought off the rack and can’t be ordered in different size or colour. We will ship anywhere in the world free of charge. Any inquiries outside Australia please phone +612 4048 1110 or if within Australia contact us via email or by phoning 02 4048 1110.